Obituary for Bennie H Pearson | L.E. 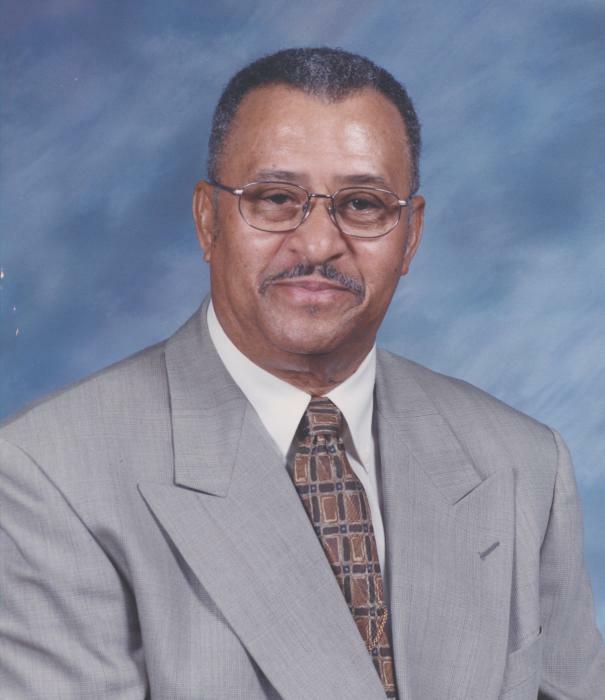 Black, Phillips & Holden Funeral Home Inc.
Services will be 10:00am Saturday March 23, 2019 at New Bethel Baptist Church for Mr. Bennie H. Pearson, 85, who transcended to his Heavenly Home on Monday March 18, 2019 at his home. Mr. Pearson was born September 23, 1933 in Kellyton, Ala. a son of L. Batson Sr. and Leola Jackson Pearson. He was a steelworker LTV Steel and was a faithful member of New Bethel Baptist Church serving on the Usher Board until his health prevented him from attending. He loved watching sports especially Baseball and Basketball. He married the love of his life the former Annie Goggans and this union lasted for 55 loving years. Besides his parents he was preceded in death by three brothers Wesley, Walter and Earlie Pearson; three sisters Virginia Robinson, Callie Goggans and Betty Irby. Friends may call one hour prior to the services from 9:00-10:00am at the church. Arrangements were entrusted to L.E. Black, Phillips and Holden Funeral Home.